There's an important topic that too many financial services providers shy away from...referrals! Gone are the days of, "Share with me your contact list or 10 names of people you think should talk with me." Nope, that's old school. Today we do need a systematic approach to leverage existing networks and client relationships for future people. 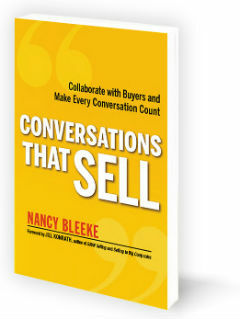 That's why I'm excited to bring a VERY special guest to the Sales Pro Insider community. Who? Joanne Black! She might not be a name you recognize, and that's okay. 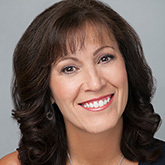 Meet Joanne - America's leading authority on referral selling. That's not a brag, her publisher gave her that moniker, and she's taking it. Joanne has authored two books, No More Cold Calling™: The Breakthrough System That Will Leave Your Competition in the Dust, and Pick Up the Damn Phone! : How People, Not Technology, Seal the Deal. Here's what Joanne will share in this webinar JUST for financial services people! Join us for this helpful and thought provoking webinar.